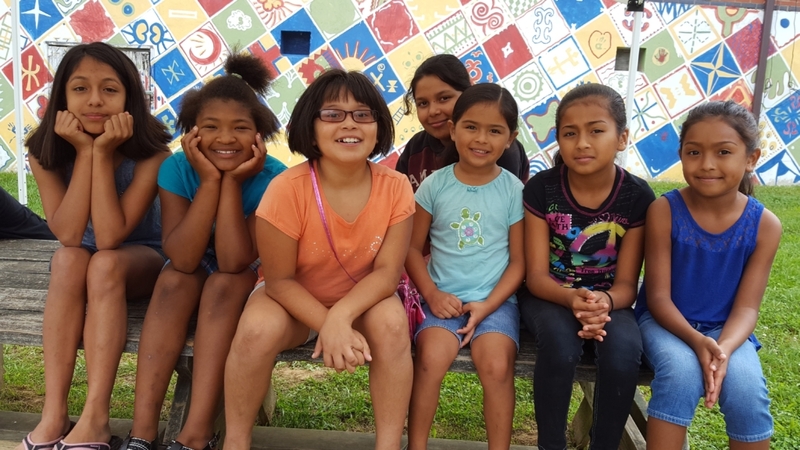 Open to everyone, the Pigeon Community Multicultural Development Center offers opportunities to make friends, have fun, learn, get help, help others, and deepen connections to our community and world. The Pigeon Center is located in the former Pigeon Street School, which served African-American elementary school students before desegregation. Programs include historical preservation initiatives, oral history projects and celebrations of African-American history and diverse cultures. In addition, students connect and grow at after-school and summer enrichment programs. Veterans and seniors enjoy meals and camaraderie at regularly held events. Community members can use computers for free and borrow books from the lending library, and anyone can request an emergency food box. Experience community as family at the Pigeon Center. Come to an event. Register for a program. Ask for help. Volunteer.